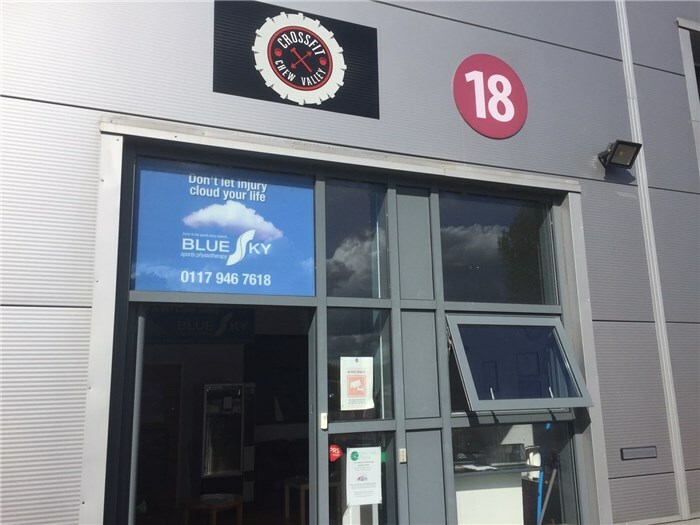 Blue Sky Sports Physiotherapy is a well established Bristol based clinic started by Donna Sanderson-Hull the former Bristol Rugby and England Physiotherapist and current part time lecturer in sports Medicine. The clinic now has a team of physiotherapists who have all worked at the highest level with international and national sports teams or individuals. Claire Reed with England Netball, Clare Sinton with international tennis players, the LTA and Bristol City football and Chris Conbeer with international rugby. The team now commits to providing this high quality evidence based professional care to people of all ages, abilities and aspirations, from the elite to the recreational sportsperson. 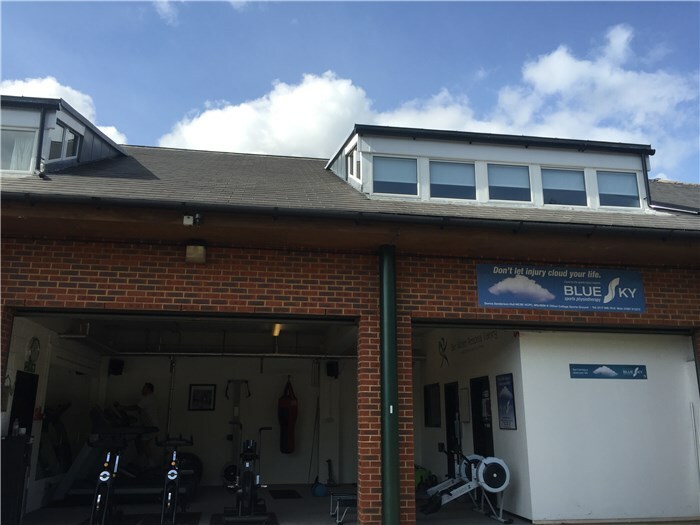 Blue Sky is now the South West's only registered clinic providing the internationally acclaimed evidence based Complete Concussion Management Programme (CCMI). The team has close relations with specialists Orthopaedic Surgeons, Sports Physicians and radiologists, the clinic is able to offer a comprehensive service to all patients who are striving for a better quality of health, fitness and well-being.